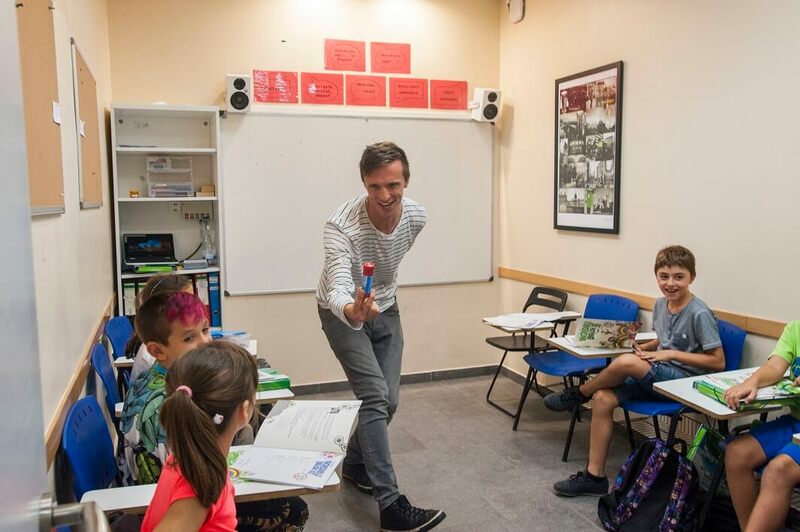 Our teachers receive training on how to exploit materials so students´ language learning experience is based on communication making the classes more personal and therefore much more interesting . 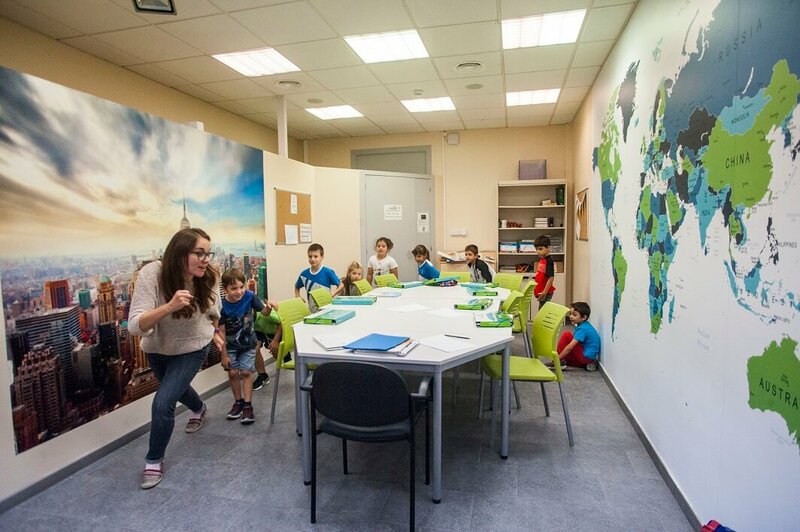 All our classes are based around a warm, fun environment and our small class size of a maximum of 9 students per class optimise student participation. Global Connect is the only academy in Vilanova i la Geltrú with a University of Barcelona accreditation. It is also one of 25 centres in Catalonia holding this highly esteemed certification. The University of Barcelona’s School of Modern Language (EIM) conducted a rigorous selection and Global Connect was chosen based on criteria of QUALITY, ORGANIZATION and EXPERIENCE. This has proven that Global reaches a high standard of education as well as knowing that it is continually monitored for its assessment systems, teaching excellence and clearly defined study programmes. Furthermore, students at Global Connect receive a certificate from the University of Barcelona school of Modern Languages officially certifying their level of English.